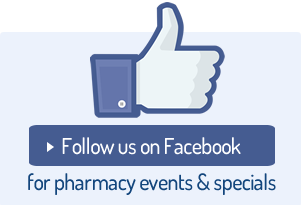 Welcome to Noranda Feelgood Pharmacy – for all your health and wellbeing needs. Our friendly team is dedicated to delivering professional health services to our valued customers. Noranda Feelgood Pharmacy - Where you don’t need a prescription to see our Pharmacists. 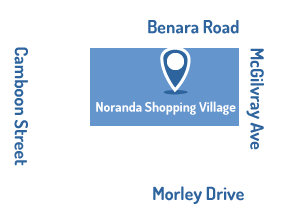 At Noranda Feelgood Pharmacy we understand that our valued customers visit our Pharmacy with the expectation of seeing a Pharmacist. That is what is says on the door and that is what you will get. At most times, we have two experienced Pharmacists and two Intern Pharmacists on hand to answer any query you have, be it about your prescription medicines, your OTC medicines, your complimentary medicines or any health question you have. Come in and see our Pharmacists, any time, any day.